The Writers Guild 2014 Awards, held at the downtown Los Angeles JW Marriott along with a simultaneous ceremony in New York, honored the best in writing over the last year. 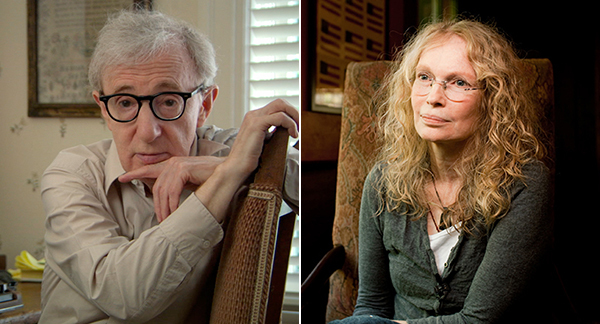 Woody Allen was nominated for Blue Jasmine, but after daughter Dylan Farrow‘s article detailing her alleged abuse, the writers made plenty plenty of jokes at his expense. Allen has faced allegations from ex Mia Farrow for years, but this recent article is the first time Dylan herself has publicly spoken on the issue. The original story, including the winners, was originally published on TVMix.com here.